So you want a photo book, but aren’t sure where to start? Don’t worry! Follow the steps below and you’ll have a beautifully printed book on your doorstep in no time. 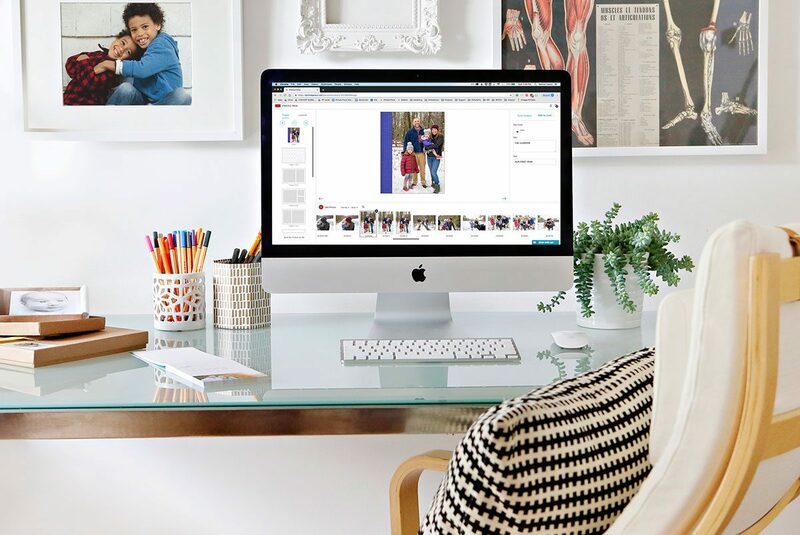 Gather all your photos in one place. Scan in any old photos (make sure you scan at 300 dpi). 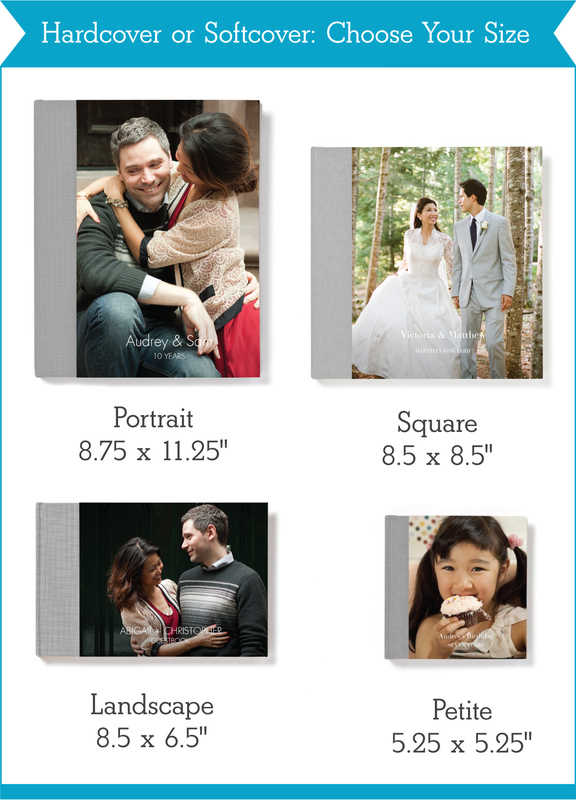 Narrow down your selection, so you only upload the photos you would like to include in your photo book. This helps so you don’t become overwhelmed! Log in (or create!) your account at PinholePress.com. This important so that your work can be auto-saved as you go. Select your desired photo book and choose how you would like to upload photos – our book builder can populate your book for you based on chosen photos, or you can upload the photos and start the book from scratch. Drag and drop your photos into the gray boxes. You can double-click an image to crop, rotate and adjust the brightness of your photo. Swap the layout by selecting the layouts tab and dragging and dropping a new layout into your book. There are many options to choose from based on photo count and orientation, as well as text. Pro Tip: Is your cover text unreadable because of your photo? 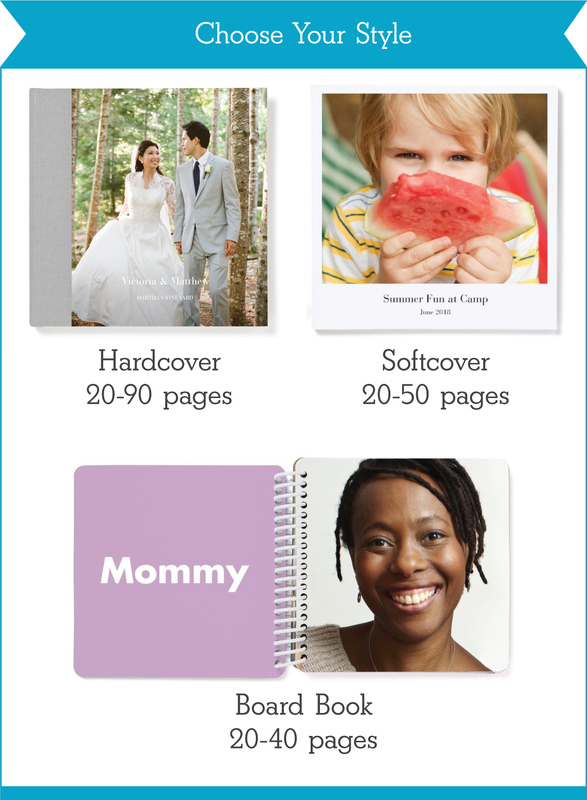 Try dropping a new layout to move your text to the top, middle or bottom of your photo book. Still not working? Email us (support@pinholepress.com) as we’d happy to do some complimentary custom work for you! Add and remove pages by using the plus and minus button in the upper left-hand column. Change the order of your pages by using the two arrow buttons. When you’ve finished your book, add it to your cart and checkout! Pro Tip: If you don’t like the fabric color you chose when you started, you can change it in the cart page before you checkout.